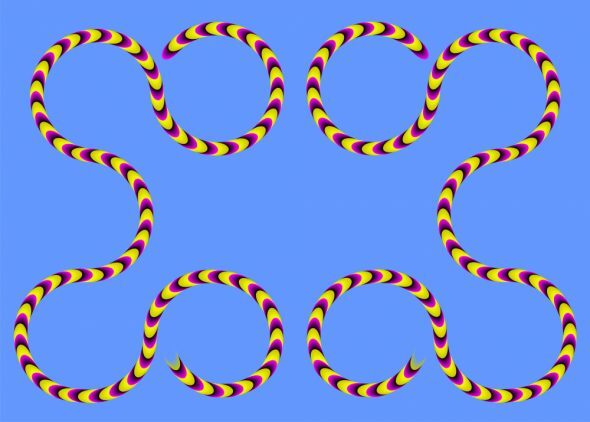 The two snakes appear to be in motion even though this image is completely static. This another terrific example of an anomalous motion illusion created by Professor Akiyosh Kitaoka. 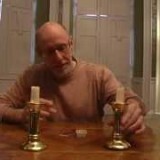 His illusions are very popular on this site, primarily because he creates some of the best motion illusions in the business.